Happy Leap Year Birthday, Lucas! It’s Leap Day! Time to celebrate! My character from 29 , Lucas Montgomery, turns another year older today. Last Leap Year, an idea for the story came to me. Lucas wasn’t going to be the focal point of the story. I wanted Allie Sanders to be the one to discover the secrets of her mysterious loner. She would be the one that had to stand up to her military brother and protect Lucas. At the end of the story, she would be the one to make the most difficult choice of her young life. It may have taken four years to complete and publish, but that’s only one year in Leap time. 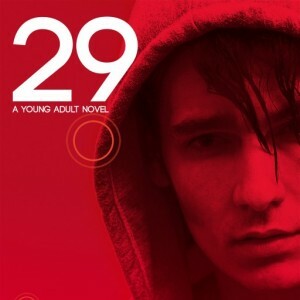 29 is a great book for Leap Year or any other year, for that matter.